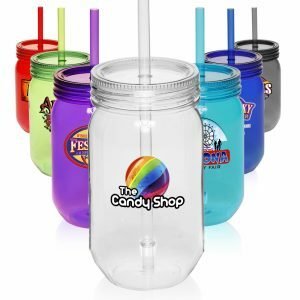 Browse our huge selection of Drinkware. 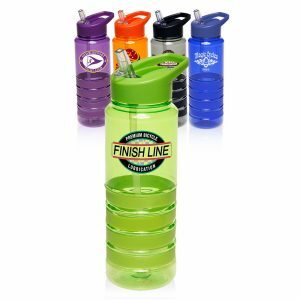 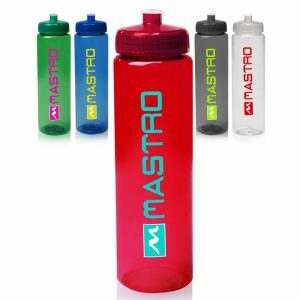 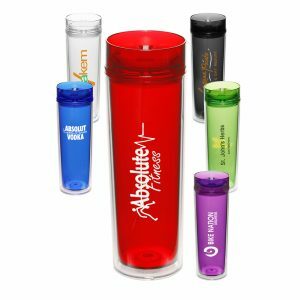 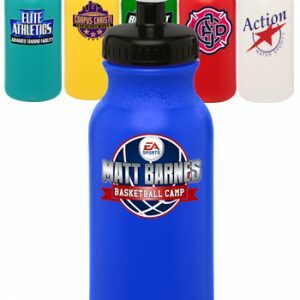 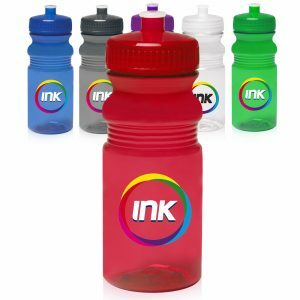 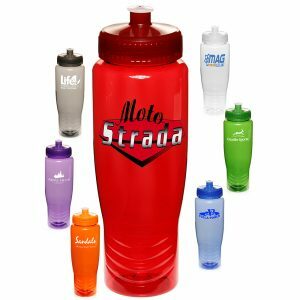 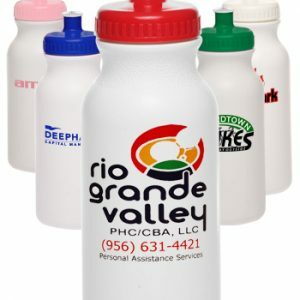 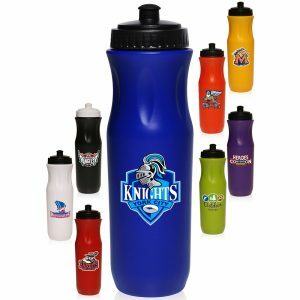 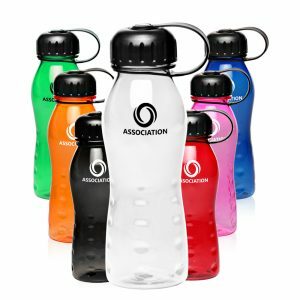 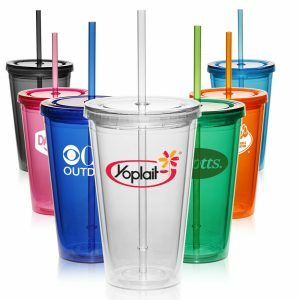 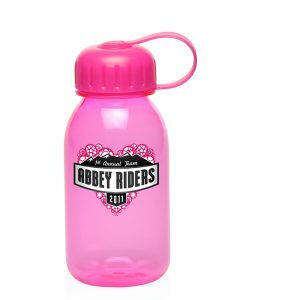 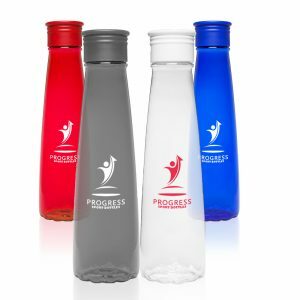 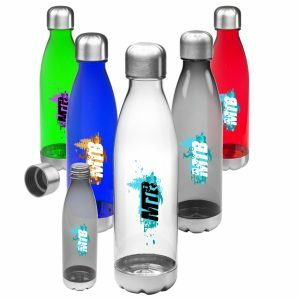 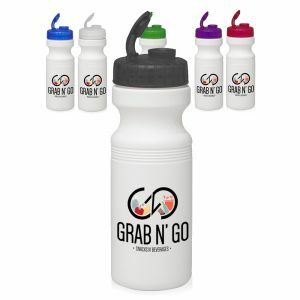 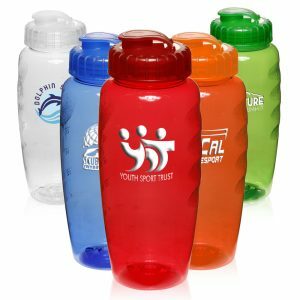 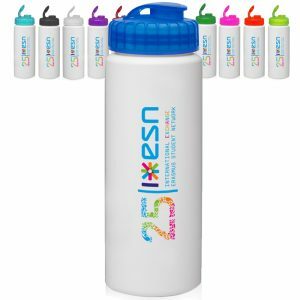 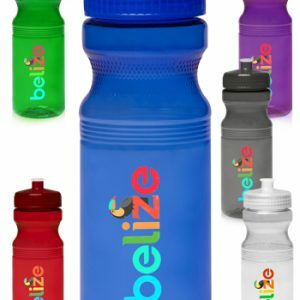 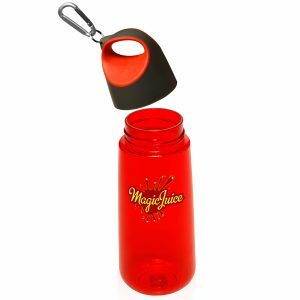 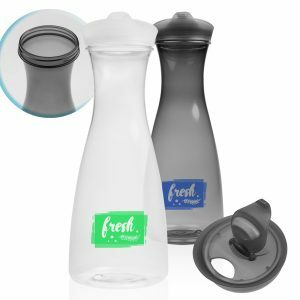 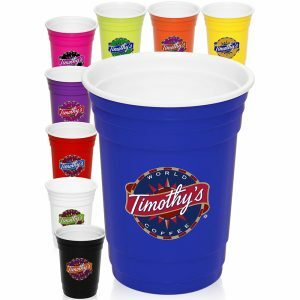 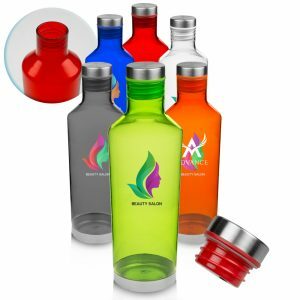 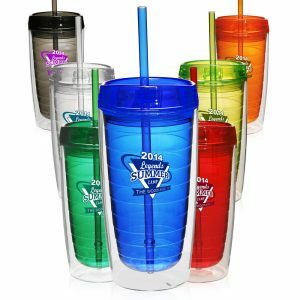 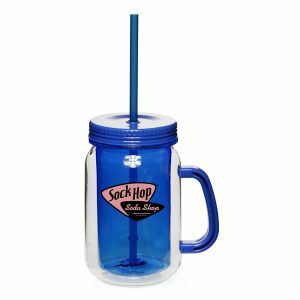 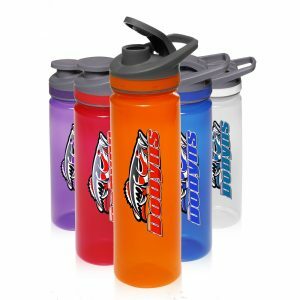 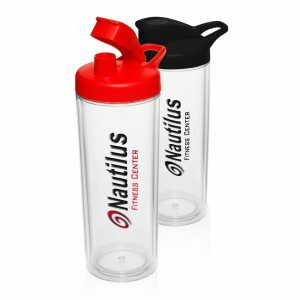 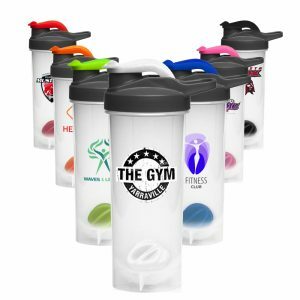 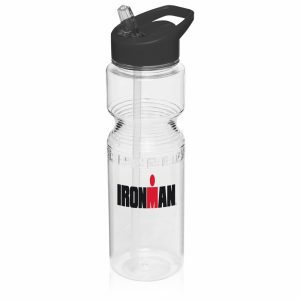 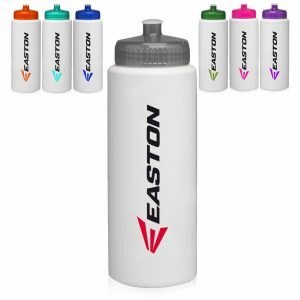 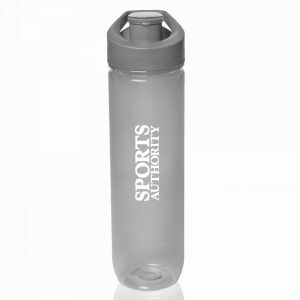 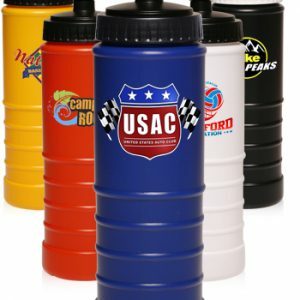 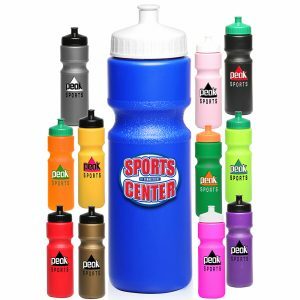 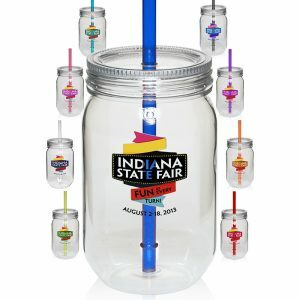 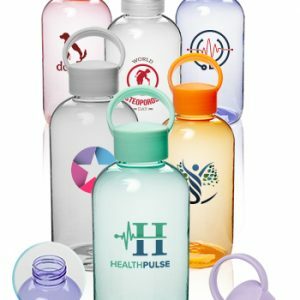 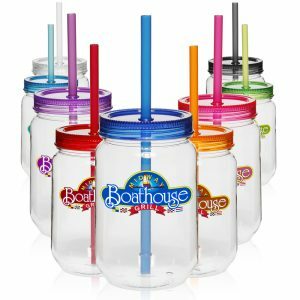 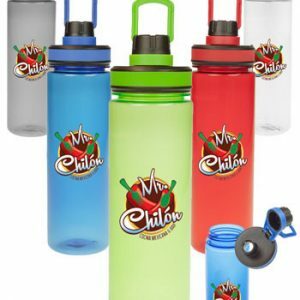 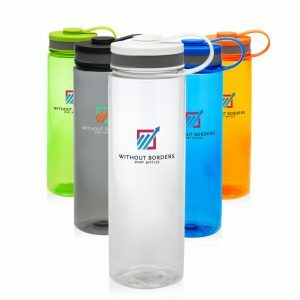 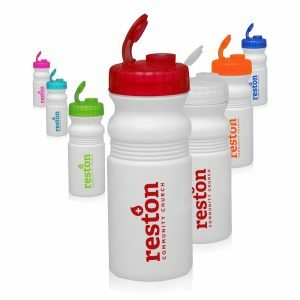 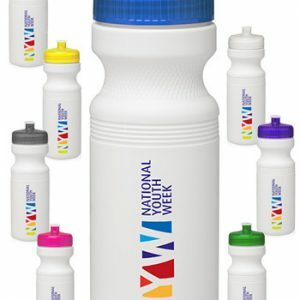 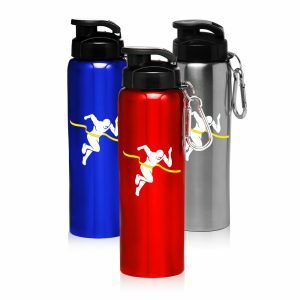 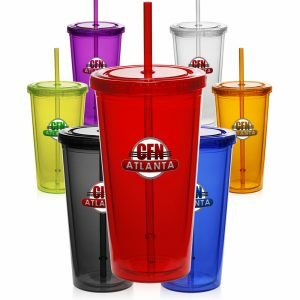 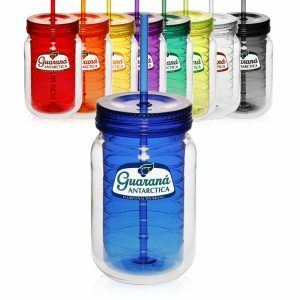 All of our promotional Drinkware can be outfitted with your logo. 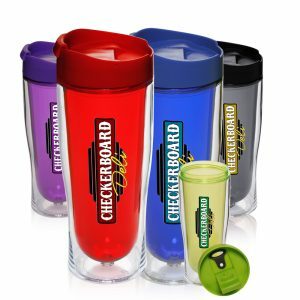 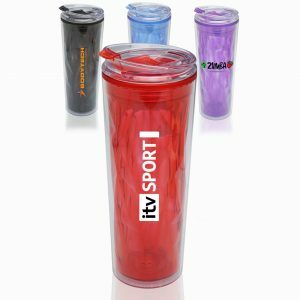 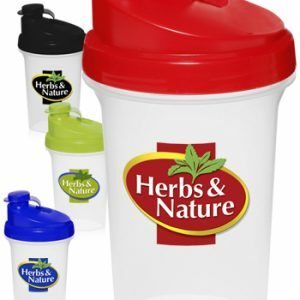 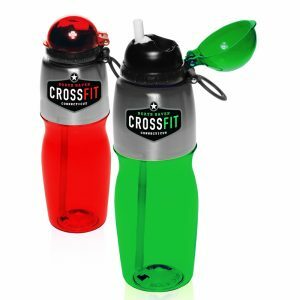 Great prices on Tumblers, Sports Bottles, ceramic mugs and so much more. 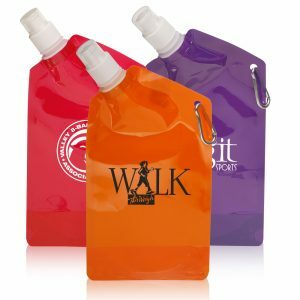 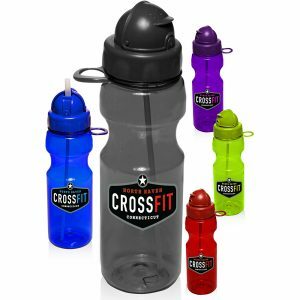 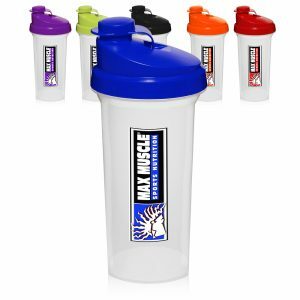 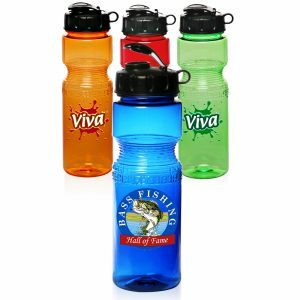 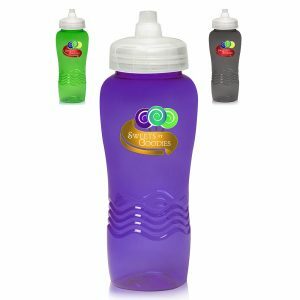 These products make for a great giveaway item at a trade show or corporate event. 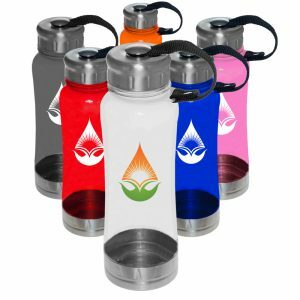 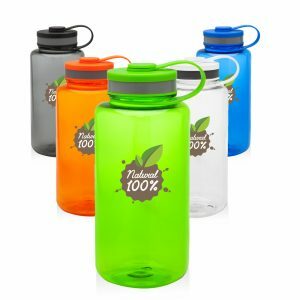 Not only will you be promoting your brand by customizing these products with your logo, but you will be doing your part in saving the environment. 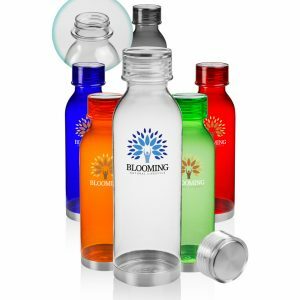 All of these products are reusable thus making them eco friendly. 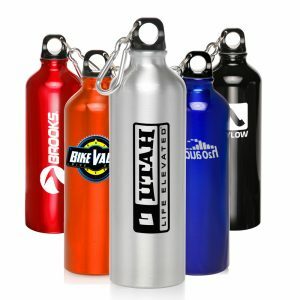 Call, email, or request a quote today for pricing. 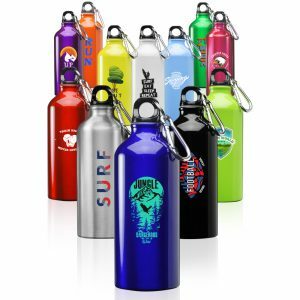 Our staff is friendly, knowledgeable, and experienced. 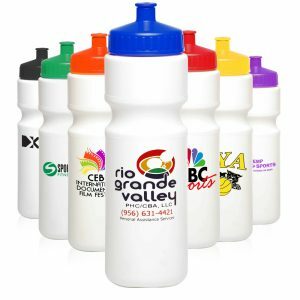 We strive to offer the best customer service in the business.